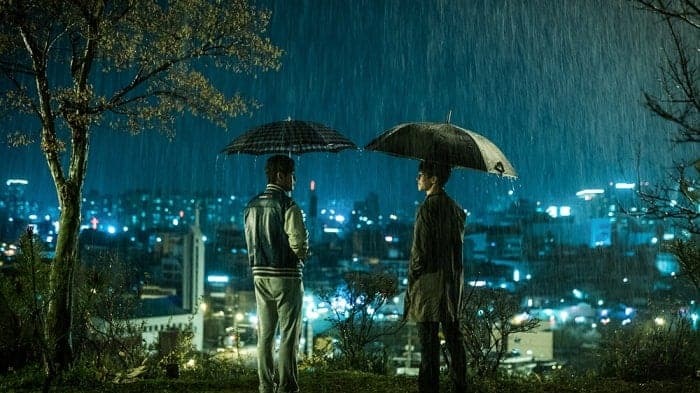 Netflix Snags South Korean Mystery Thriller "Forgotten"
Colossal streaming service Netflix has announced Forgotten as its next Korean original film with Kiwi Company as its partner. Written and directed by Jang Hang-jun, who is considered to be one of South Korean’s top storytellers, Forgotten is an intense mystery thriller. The story is said to have twists and turns that will keep audiences hooked, and an ending that will shock. Forgotten producer Jang Won-Seok has been involved with projects such as The Outlaws, War of the Arrows, and A Hard Day. The story follows a young man whose older brother is kidnapped and then returns after 19 days with no memory of the incident. They then both deal with the aftermath of the older brother’s absence and the strange, mysterious behavior from him that follows. Forgotten will be available on Netflix in over 190 countries in early 2018.